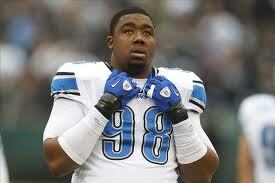 Former 1st round pick Nick Fairley was pulled over for speeding thru a neighborhood after residents called cops. Cops then searched Fairley’s car and found marijuana. Fairley was charged with a second degree misdemeanor, reported by AL.com. Fairley’s mug shot was online and said he was no longer in custody. This arrest was the third one for a Lion for pot in the last month. Last year’s second round pick running back Mikel Leshoure has been picked up twice in the last month for pot, according to the Detroit Free Press. 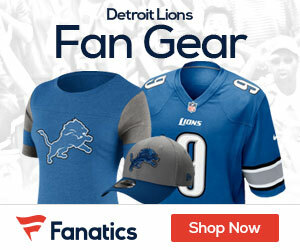 Fairley’s rookie year was disappointing for the Lions. He missed the first six games because of injury. Fairley had little impact after he came back for a foot injury. Making only 15 tackles with one sack in ten games. For the second straight year Nick is starting the year on the wrong foot.